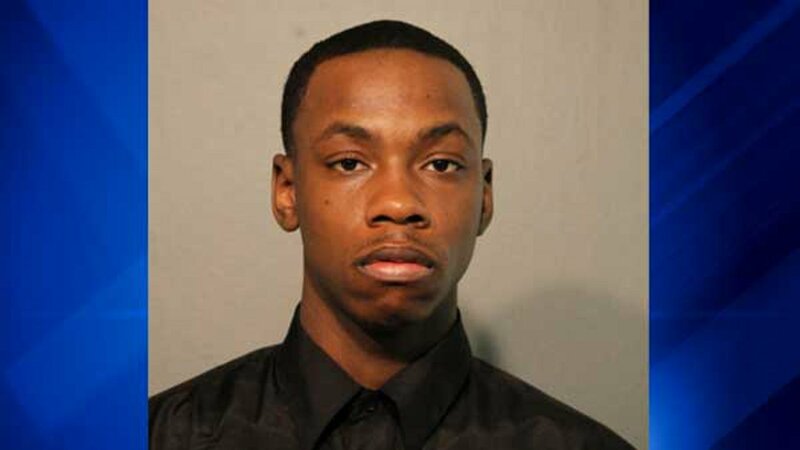 CHICAGO (WLS) -- A man from Chicago's South Side was charged in a Northwest Side home invasion, where a woman was fondled and robbed, police said. Police said Edward Malone, 23, of the 10900-block of South Indiana Avenue, was arrested just before 3:45 p.m. Thursday while he was working in the Loop. Malone is accused of breaking into a 31-year-old woman's home in the 2100-block of West Concord Place in Chicago's Bucktown neighborhood around 11 p.m. on Jan. 1. Police said he fondled her and stole from her before running away. Police said the woman refused medical attention. Malone was charged with home invasion and kidnapping while armed with a fire arm, both felonies. He is due in Bond Court on Friday.